—Steve Aoki, Founder of Dim Mak Records. 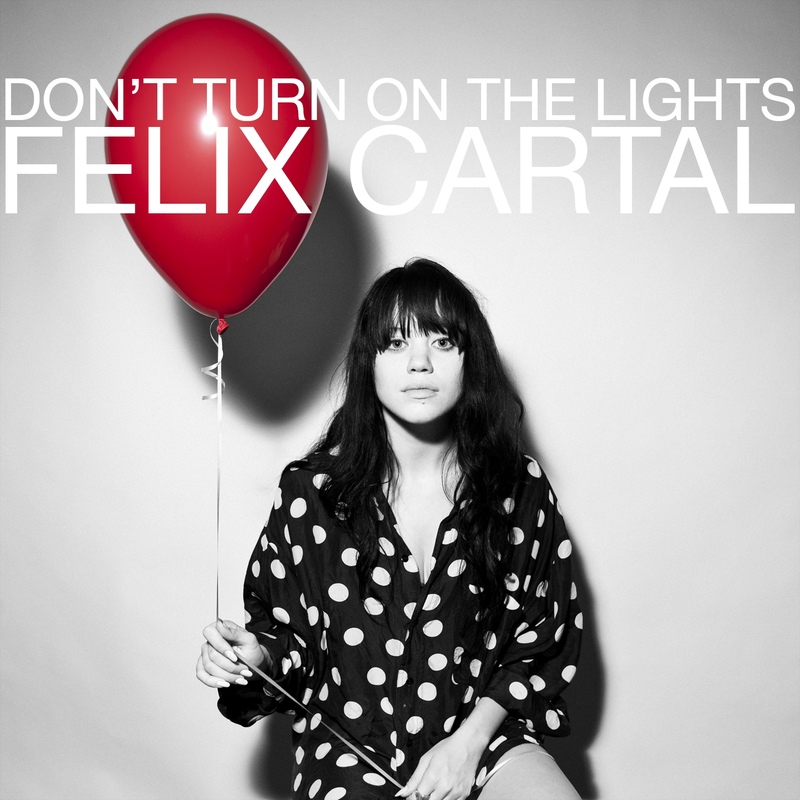 Today, Tuesday, December 13, Dim Mak Records is releasing “Don’t Turn On The Lights” (featuring Polina), the first single from DJ/producer FELIX CARTAL’s upcoming album DIFFERENT FACES, set for release March 27, 2012. The video for “Don’t Turn On The Lights” will make its official premiere on MTV’s “Clubland” date TBD. Filmed in his hometown of Vancouver, CARTAL teamed with director David McDonald for a three-scene concept, all where the ‘lights come on’ and subjects avoid ruin by escaping into darkness. DIFFERENT FACES is the follow-up to CARTAL’s 2010 debut album Popular Music. In a world of hard-hitting bangers, CARTAL is developing music of this genre into a new form, revolutionizing the way dance music is created. Knocking down boundaries of expectations and changing perspectives, CARTAL stands alone in his uniqueness of producing dance tracks; never steering from the melody, he lays certain elements from modern productions, adds meticulously chosen tracks combed together to develop explosive versatile music. Details about DIFFERENT FACES will be revealed in the coming weeks. Meanwhile, CARTAL has also made available “The Weekend Workout,” a bi-weekly free podcast. Available every other Thursday, the mix features many of CARTAL’s favorite songs. For more information log on to: http://www.felixcartal.com/podcast/. The podcast is also available via subscription at iTunes at http://itun.es/iLk9TT as well as Soundcloud at http://soundcloud.com/felixcartal/weekend-workout-episode-001. This entry was posted in FELIX CARTAL, Press Releases. Bookmark the permalink.